We have a few days to go until Black Friday 2018, but the early deals are really stealing the thunder away. 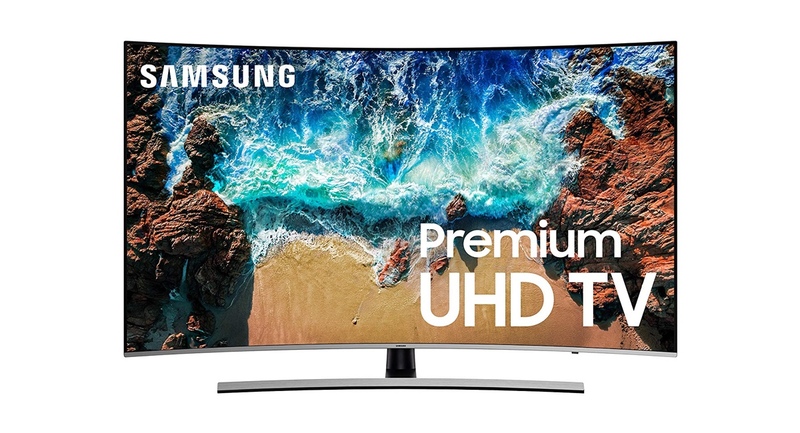 Today we have some exquisite deals on some of the finest Ultra HD TVs around from LG, Sony and Samsung. Ask anyone and they’ll tell you right away that 4K is the way to go if you’re buying a new TV these days. But, they can be pricey if you are looking at the mainstream brands like LG, Sony or Samsung. Thanks to the glorious event that is Black Friday, you can pick up a fine 4K panel at a very reasonable price from the aforementioned companies. Amazon has very, very decent options with varying sizes, and we’ll have a look at them all below. Remember one thing, these are limited time deals so act fast if you like to pick up something for yourself.